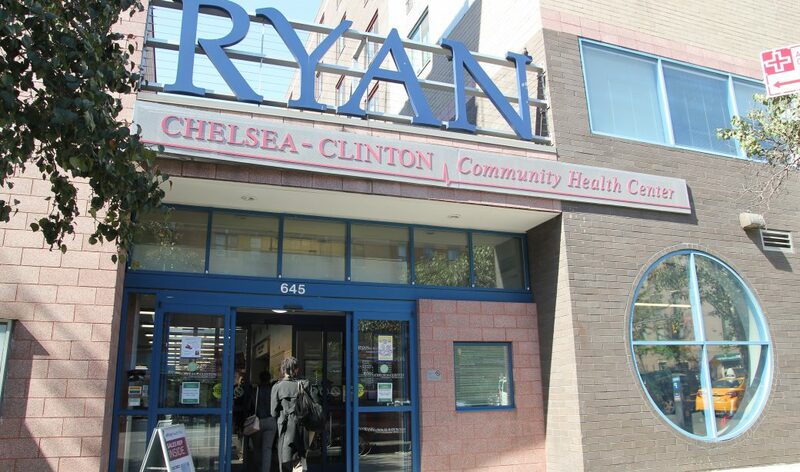 Ryan Chelsea- Clinton Community Health Center held an Arbor Day event with second graders from P.S. 111 Adolph S. Ochs and special guest Assemblymember Linda Rosenthal, representing Westside Assembly District 67. The students enjoyed story time with Assemblymember Rosenthal, who read The Great Kapok Tree by Lynne Cherry, which tells the story of a man who rethinks his decision to cut down a tree in the Amazon rainforest after learning how important the tree is for the survival of the rainforest and its animals. Each child received a copy of the book and plant to take home.